Anita de la Torre never questioned her freedom living in the Dominican Republic. But by her 12th birthday in 1960, most of her relatives have emigrated to the United States, her Tío Toni has disappeared without a trace, and the government's secret police terrorize her remaining family because of their suspected opposition of el Trujillo's dictatorship. 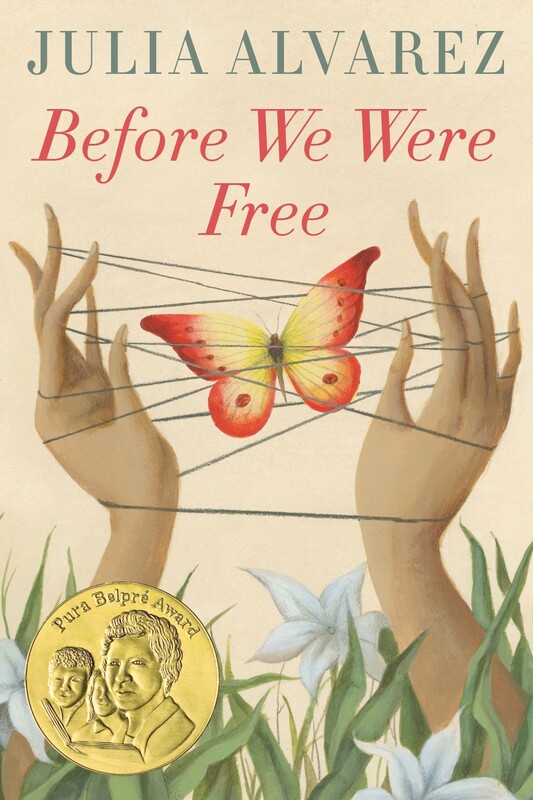 Using the strength and courage of her family, Anita must overcome her fears and fly to freedom, leaving all that she once knew behind. 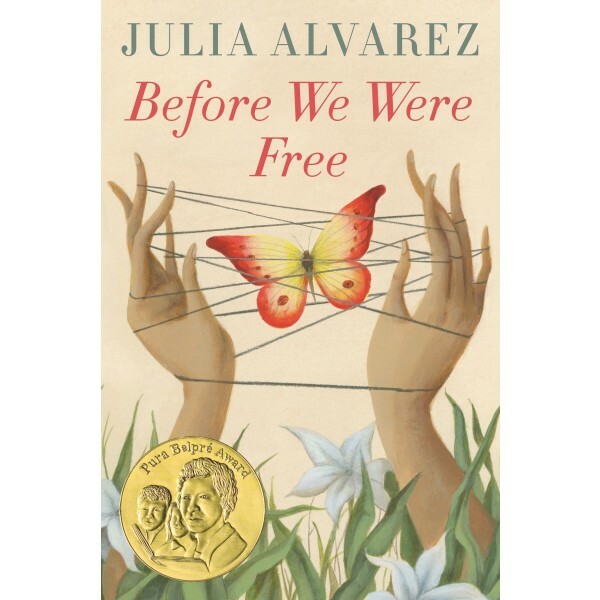 From renowned author Julia Alvarez comes an unforgettable story about adolescence, perseverance, and one girl's struggle to be free.